Submitted by lsmonop on Mon, 06/04/2007 - 6:08pm. 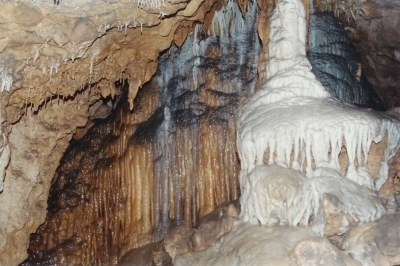 Show caves in Kentucky. In many cases, when there is an address given for a cave, it is a mailing address and not the physical address for the actual cave location. Therefore, some locations may need updating after someone physically notes the coordinates. When traveling to these sites, watch for directional signs along the roadway to the caves. There are currently 6 users and 23 guests online.